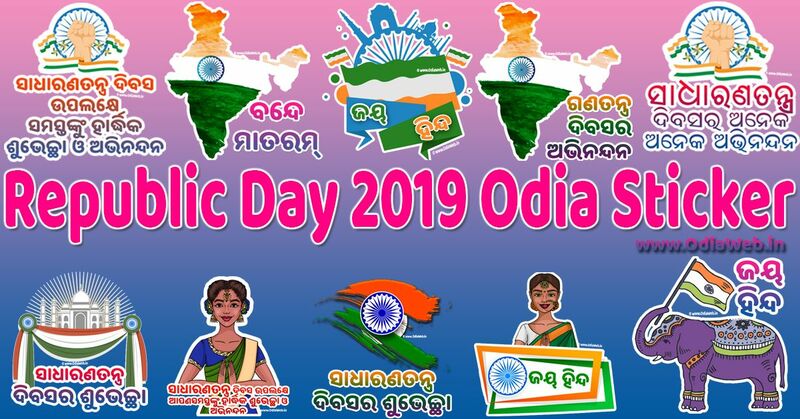 To all my fellow Odias in Odisha and across World, we wish you a very Happy Republic Day 2019. 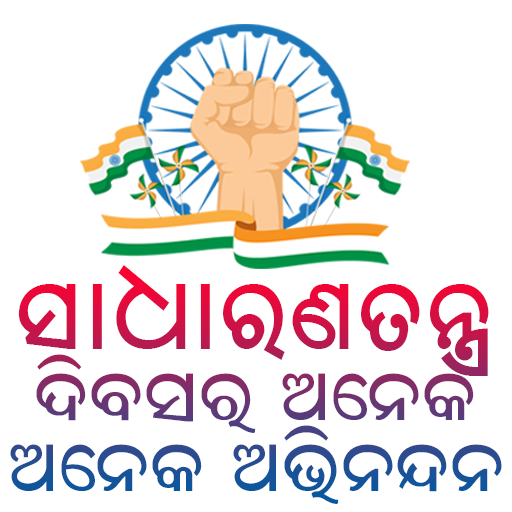 Apana Samastanku Ganatantra Diwas 2019 ra hardhika abhinandana o shubhakamana. 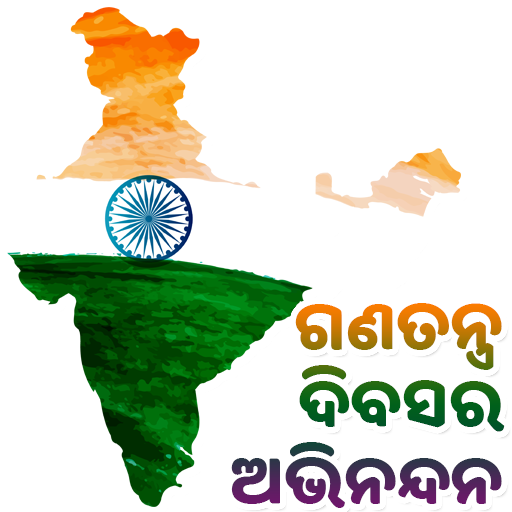 Now time comes to celebrate our Republic Day by exchanging Greetings, wishes and stickers. 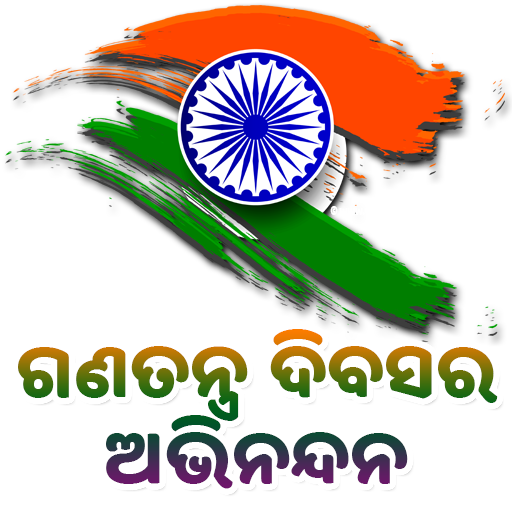 Republic Day is one of the National festival of India. Current year India will celebrate its 70th Republic Day on 26th January. This is the date we celebrate to honour the formation of Constitution of India. Now people share their feelings with wishes and stickers. 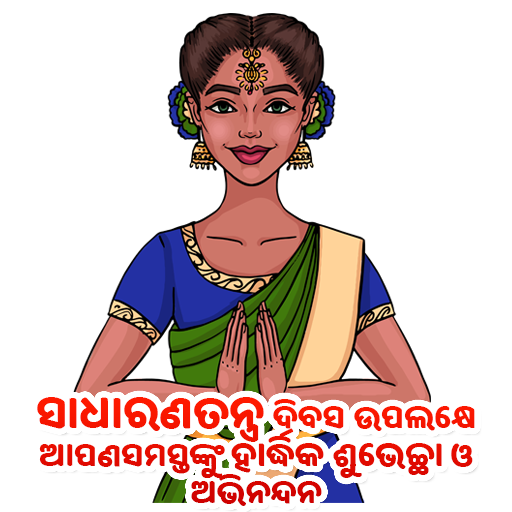 Here we present you the HD quality Republic Day 2019 Odia Sticker so that you can share with your friends and family very easily. 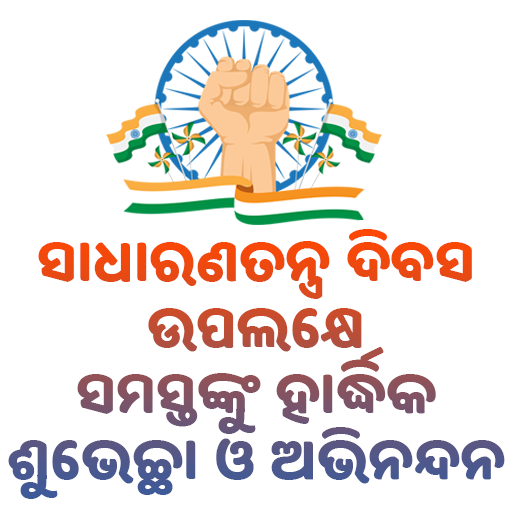 This is the reason we got a huge list of Republic Day wishes in Odia, Republic Day quotes, Happy Republic Day images, Republic Day Shayari, Republic Day WhatsApp Stickers and status for free download online.